There are three options: Half Priced Minis, Standard Session, Premium Session. It comes down to one question: How many images do you want? The difference between Standard and Premium are the number of images (5 vs all) and calendar availability. Saturdays are reserved for Premium sessions only unless the date is still open within two weeks prior. Half Priced Minis are offered at a pre-determined time and location. Jump on the Waitlist to get dates straight to your inbox! We will be mid PCS this summer and unavailable from June-July. 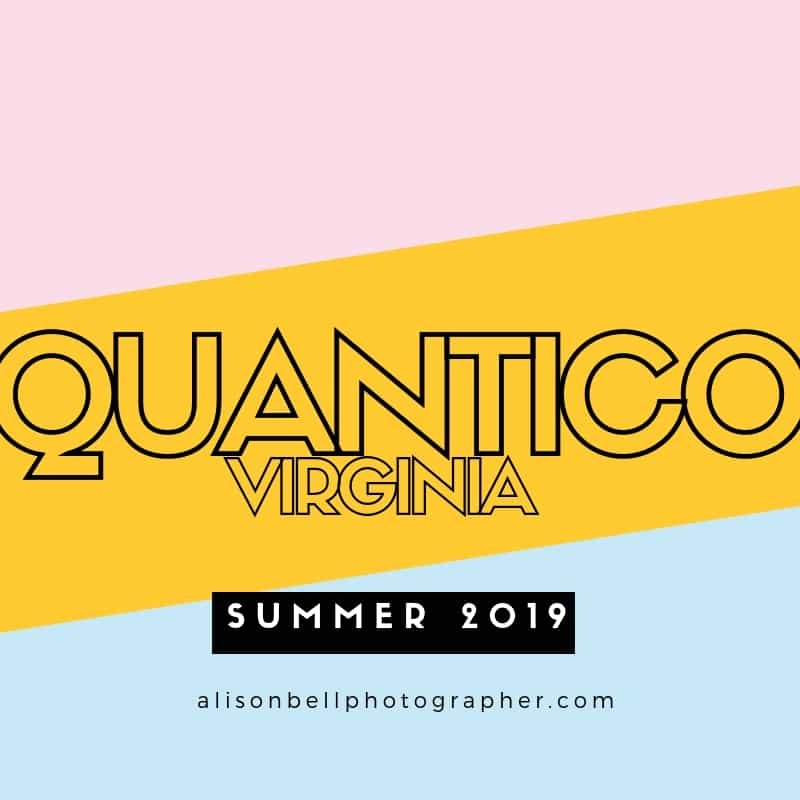 I’m hoping to open in Northern, Virgina August 2019! Jump on the waitlist for model calls and first dibs on Half Priced Mini sessions! Available only at pre-determined times and locations with limited availability. Check out the Half Priced Minis page for details. *Please note that Saturdays are reserved for Premium sessions more than 2 weeks in advance. What can we expect during our session? What happens after I book with you? Do you offer newborn sessions or Grow With Me Pacakges? FUN. Maybe some potty talk. Fun! It will be fun (for real). We’ll set up and do some posed shots but what I’m looking for is authentic interaction between you and your family. I want to see you laughing. I want to see your kids make faces, tell knock knock jokes and maybe have chocolate smeared across their faces and get in a water fight (at the end). Alison has captured our son twice for senior photos. For both shoots she was punctual, friendly and professional. She made my son feel very comfortable and even had him laughing which are my favorite photos!  Alison is very interested in getting her clients the shots they are looking for! She takes great time in preparing herself and clients for the shoot with helpful reminders and tips as well as helping coordinate outfits for the family. She is candid and engaged well with all ages. Very professional and timely responses to questions and concerns. She does an amazing job of capturing natural moments and bringing out each family members personalities. Took our FIRST family pictures (with our new baby!) on the beach with Alison and she did great! Would highly recommend her!! She was extremely professional and friendly - didn't make the photo session awkward. Printing rights are limited to printing and enlarging images only at a professional printing lab. I personally recommend Mpix.com. Great care goes into processing your images with the best color, detail and clarity. Quality labs are the best way to maintain the integrity of your investment. Most drug store and online printers have automatic color “correction” and enhancements that change the color of your photographs based on a computer algorithm. Printing rights do not include altering the image in any way or submitting to competitions. Per US Copyright Law, I retain ownership of the images. Thanks for understanding!